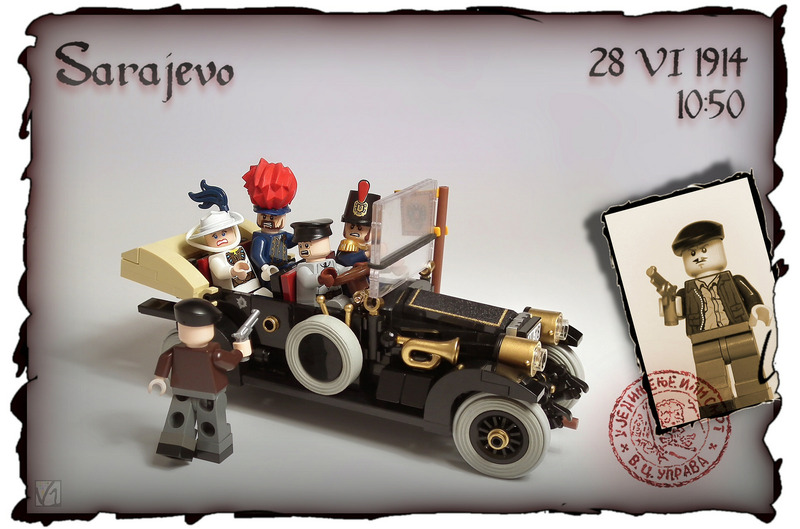 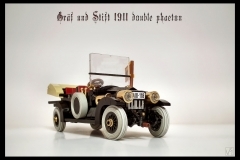 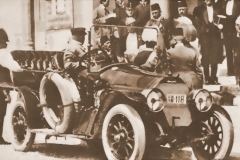 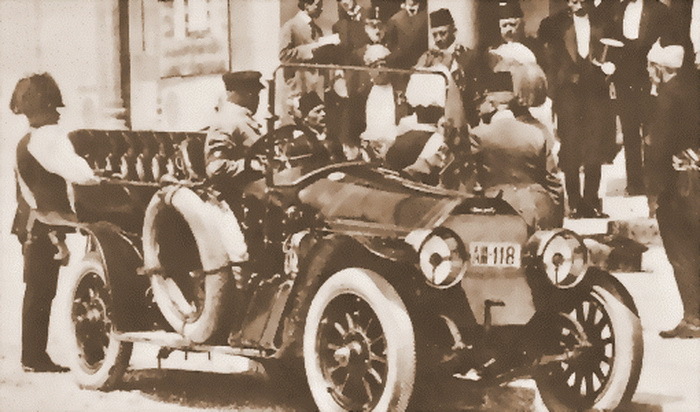 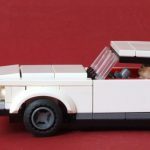 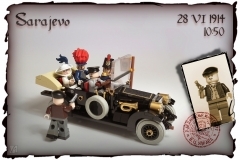 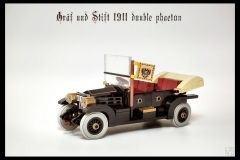 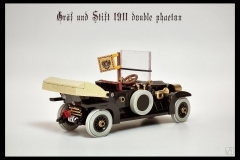 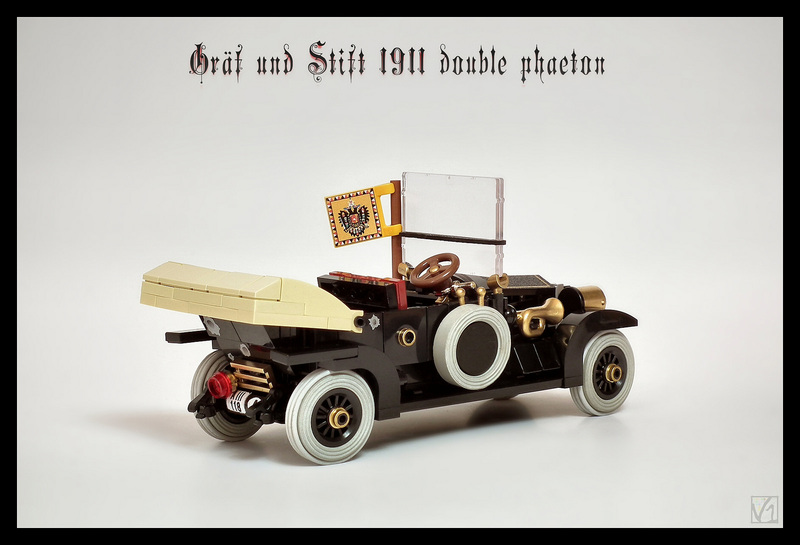 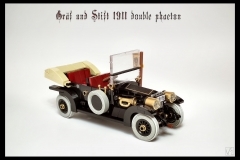 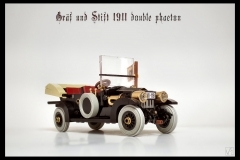 The car, a Gräf & Stift - Double Phaeton, in which Franz Ferdinand, Archduke of Austria and his wife Sophie von Hohenberg were shot by Gavrilo Princip during their visit to Sarajevo on June 28th 1914. 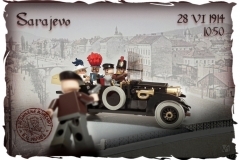 This murder was the trigger for the 1st World War. 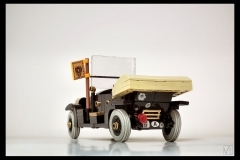 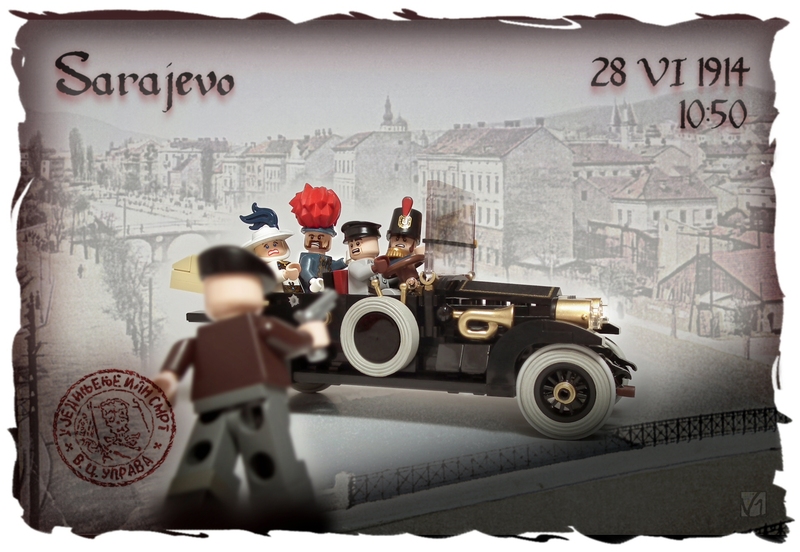 This diorama was built to LUGPol "Sarajevo 1914" for exhibition in Warsaw in August-September 2014.